NSDA and the Avenal Sand Drag board have come to an offical agreement. NSDA will be the sanctioning body for all ASDI races. ASDI will run the same rules and race formats as the NSDA. ASDI will continue with all classes that have been ran prior in Avenal. NSDA will adopt those classes ONLY for the May race in Avenal and not to be included in the points race. The classes in question are Pro 4, Sport 3 & 4. JR classes will now fall into the NSDA structure, any question on Jr's please call me. If you are teched at an NSDA event that will now be valid for ASDI events. 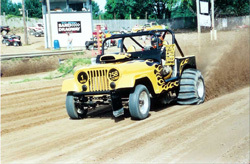 The month of October has been a tough one for the sand drag racing community. Our community was hit with the loss of two major figures in our sport. We lost Charlie Brown Sr. and Richard Montiel both within the month due to non-racing related circumstances. The term “legend” tends to be overused in our society these days, but these two personified this through their whole lives. Both were great individuals as people and fierce competitors behind the wheel. This concludes NSDN's updates from the three west coast events this weekend. Keep checking with NSDN for photos and video from these events in the next week or so. The AZ Sand Drag Shootout has concluded for the weekend. The day’s winners were Jeff Mamer (Fast Fours), Mike Erwin (Top Eliminator), Steve Anthony (Pro 1), Ron Grissom (Pro 2), and Keith Ahart (Pro ATV). “Read More” for more on this race. The Inaugural November Avenal Sand Drags event is now complete. Paul Taylor (Top Eliminator), Jerry Watson (Pro 1), Donnie Burns (Pro 2), April Elliott (Pro 3), and R. Ross (Pro 4) were the day’s winners. Look for video and pics from this event on NSDN within the next week or so. “Read More” for more info on this race. 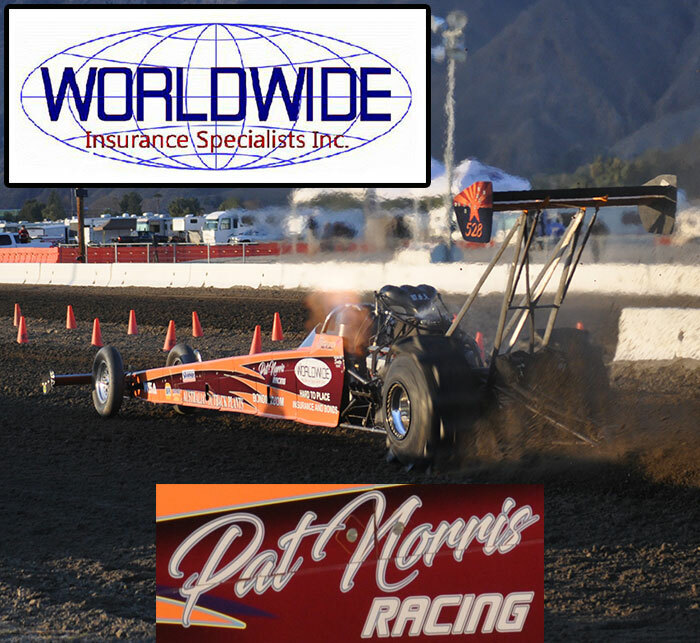 What more can be said about the 2008 edition of the NSDA Primm Valley Resorts Fall Nationals. With over 500 entries, this race lived up to its annual billing and then some. Not that the competitors needed any more motivation to win this huge annual event, but with NSDA Point Series championships on the line the intensity level of the racing action was at an all time high. 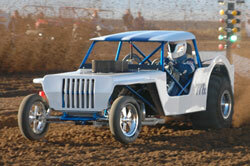 Let’s take a look at what went down at the 2008 NSDA Primm Valley Resorts Fall Nationals.